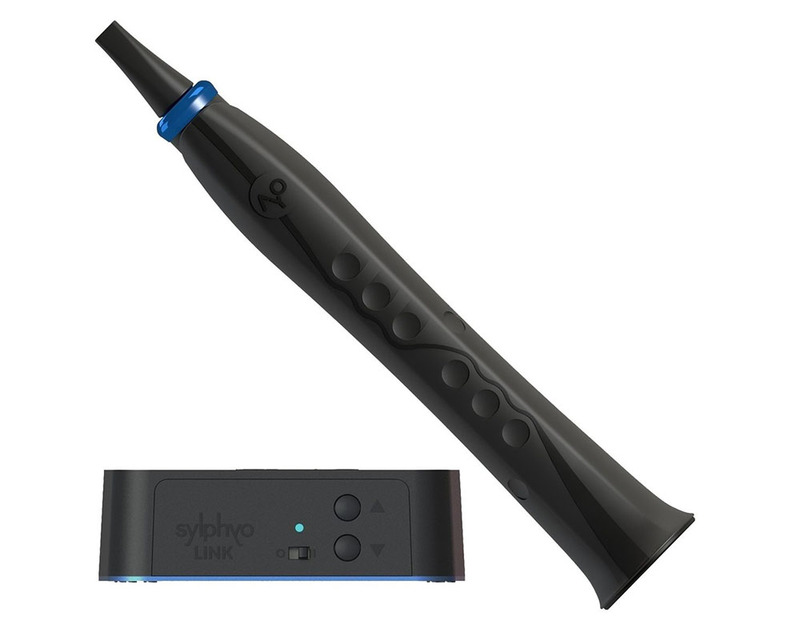 If you already play another wind instrument, you'll be up and running with the Sylphyo in no time. Do you play the saxophone, the recorder, the flute, the clarinet, the trumpet, the oboe, or the whistle? Then you'll be proficient with the Sylphyo in a few hours. Don't play a woodwind or a brass? The Sylphyo is the perfect first step into the world of wind instruments, at your own pace. And with all the possible nuances, there's always something new to learn!